Every account with administrative capabilities in Issuetrak requires the purchase of a new Agent license. While organizations can have an unlimited number of End Users, those users are limited in what they can do in Issuetrak at the administrative level. Our newest release, Issuetrak 11.2, offers a solution for this need: the User Administrator. User Administrator (or User Admin) is a brand new product feature that provides selected end users with limited administrator capabilities. End users that have been given User Admin permissions can perform tasks like editing, managing, and cloning users without having to purchase additional Agent licenses. In order to turn an account into a User Admin’s account, simply edit the user and switch on the “Can access and maintain users in this user’s Organization and its ‘Additional Organizations’” permission. Note that the permissions “Allowed Read Only access to Administration information” and “Can access and maintain Administration functions” must be switched OFF in order for this to work. What Can User Administrators Do? The full list of User Admin limitations can be found in our User Administrator Help Center article. How Can User Administrators Benefit My Team? The User Admin feature removes the need to purchase additional Agent licenses for small tasks like changing passwords and creating creating new End User accounts. In addition to saving the company money, this feature takes the effort out of configuring a user’s account permissions by only allowing the user to make a limited number of actions. User Admin can be useful for organizations with lower-level leadership positions such as department managers or team leaders: anyone who needs the ability to edit their team’s user details but who doesn’t need to get bogged down with unnecessary options. Enabling one or more User Admins can help teams to handle requests for user account maintenance more quickly and cut out the middleman when it comes to small tasks like password resets or information changes -- saving the company time and money in the process. 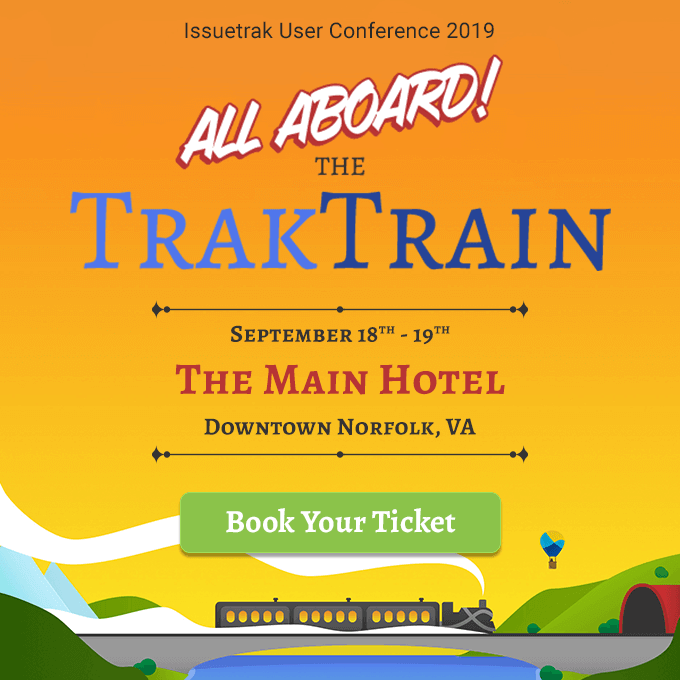 For more information about how to configure User Administrator in your Issuetrak site, read this useful article from our Help Center about getting started.